Go Realty Unplugged: Holla for Holly Springs Happy Hour! Holla for Holly Springs Happy Hour! 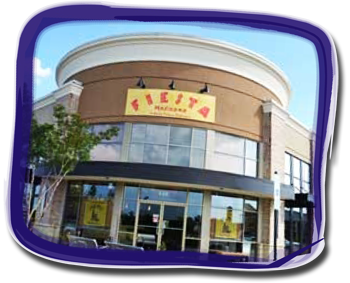 Our next Happy Hour is THIS Thursday from 4 - 6 p.m. at Fiesta Mexicana! This is a "Scouting" Happy Hour like last month so please invite as many agent friends as you'd like. We'll be in the same complex as our new office so you can peek in & see what's happening. We would LOVE to see your smiling face! It'll be one big Fiesta!